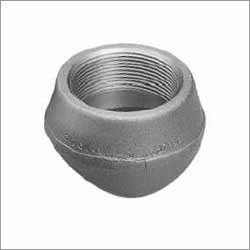 Our product range includes a wide range of insert weld olet, sockolet, branzolet olets, coupolet, thredolet and nippolet. 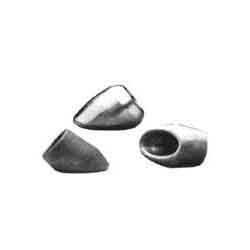 Quality Branzolet olets can be availed from us. 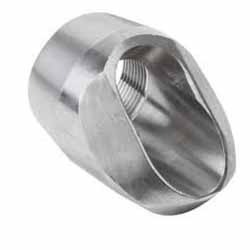 These olets are specifically designed to serve different applications in various industries. 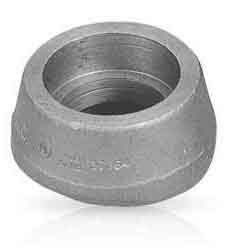 Fabricated using accurate grade of steel, these branzolet olets are available in different shapes, sizes, grades and specifications. They are widely appreciated for their attributes like excellent durability and highly qualitative features. These olets can also be custom manufactured as per client's specific requirement. 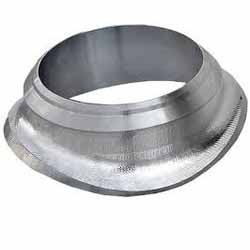 A comprehensive range of couplet olets manufactured by us are durable and of superior quality. Precision in size, weight, thickness and dimension is ensured by us. They are resistant to corrosion and give excellent performance. 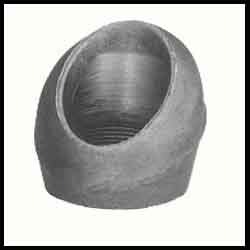 Our range of couplet olets are available in different forms and dimensions as per the demand of the different industries. 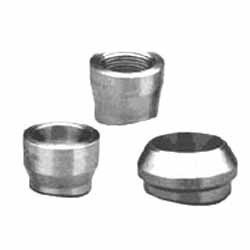 Threadolets (3000 #)Avail best quality Threadolets (3000 #), which have pressure grade of 3000LBSCH40, SCH80, STD, XS, 6000LBSCH160, XXS etc. The material used are carbon steel of A182 A105 and stainless steel of A182 F304, A182 F304L, A182 F316, A182 F316L, A182 F321 etc. 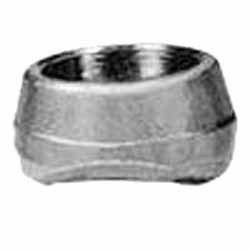 The sizes of Threadolets (3000 #) we offer are from 1/8" to 20", thus meeting diverse needs. We also cater to custom configuration needs of clients. 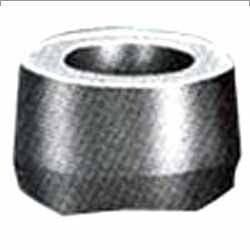 Threadolets (6000 #) We supply and export Threadolets (6000 #) in carbon steel of A182 A105 and in stainless steel of A182 F304, A182 F304L, A182 F316, A182 F316L, A182 F321 etc. These are available in sizes ranging from 1/8" ~ 20". The wide variety offered fulfills the different industrial demand and offers superb performance for long span of time. Durable in quality, our threadolets are preferred by many global buyers for quality & cost efficiency. We are a trusted manufacturer of a wide range of elbolet that is manufactured using high grade raw material ofstainless steel and alloys. These are in conformation with the industry standards and are offered in various specifications to our clients. Our range finds applications in various industries and is known for its durability, corrosion resistance & long service life. Looking for Stainless Steel Olets ?